Released in 1967, Sessions is the follow-up to his classic self-titled solo album. 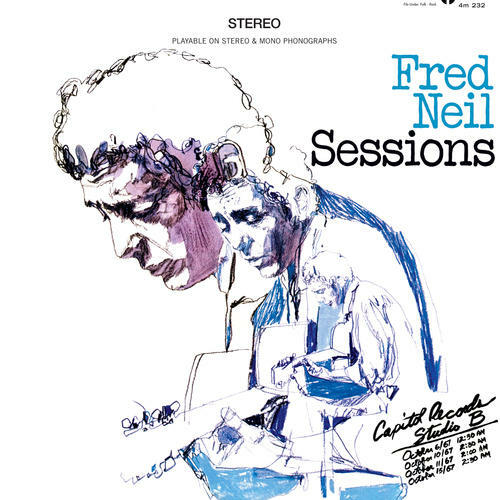 Although the long, meandering, raga influenced songs on Sessions are a bit perplexing at first, the album's rewards increase with each subsequent listening session. Neil's vocal performances are astounding and the album as a whole is a meditative experience. An under-rated LP from one of American folk's finest voices. Reissued on 180 gram vinyl with a tip-on jacket.